A former Garden International School (GIS) student has been named Top in Thailand following this year ICGSE examinations. Seren – Top in Thailand! 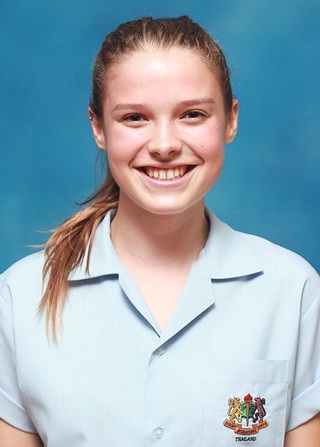 Seren Gordon got the top score in all of Thailand for IGCSE Combined Science. She joins other recent GIS stars such as Junbeom, who was Top in Thailand for IGCSE Music last year, Arjit, who was Top in Thailand for IGCSE World Literature, IGCSE Coordinated Science and IGCSE Geography, Sarah, who was Top in Thailand for IGCSE Music and IGCSE Combined Science and Yeen, who was Top in the World for IGCSE Thai. Sarah is now studying at the world-famous UCLA in the USA while Yeen is at the University of Warwick in the UK.